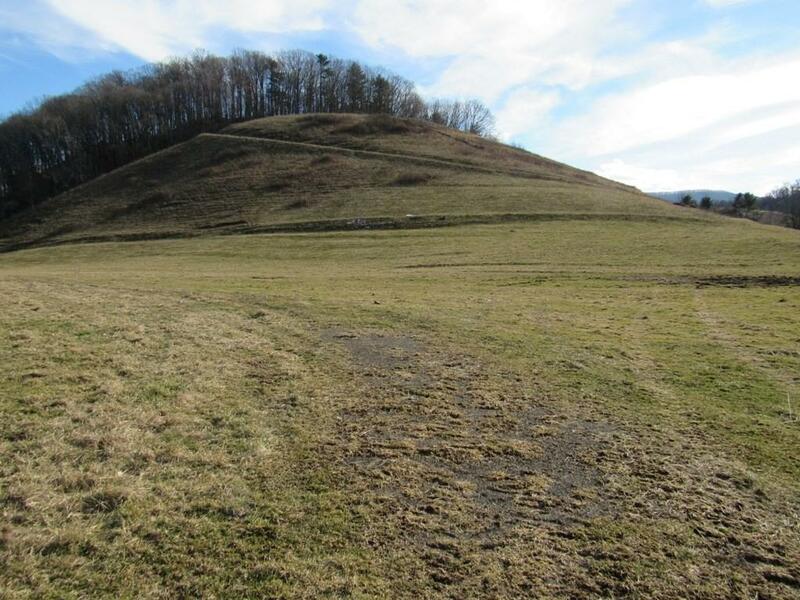 TBD Town Springs Road, Chilhowie, VA 24319 (MLS #68005) :: Highlands Realty, Inc. 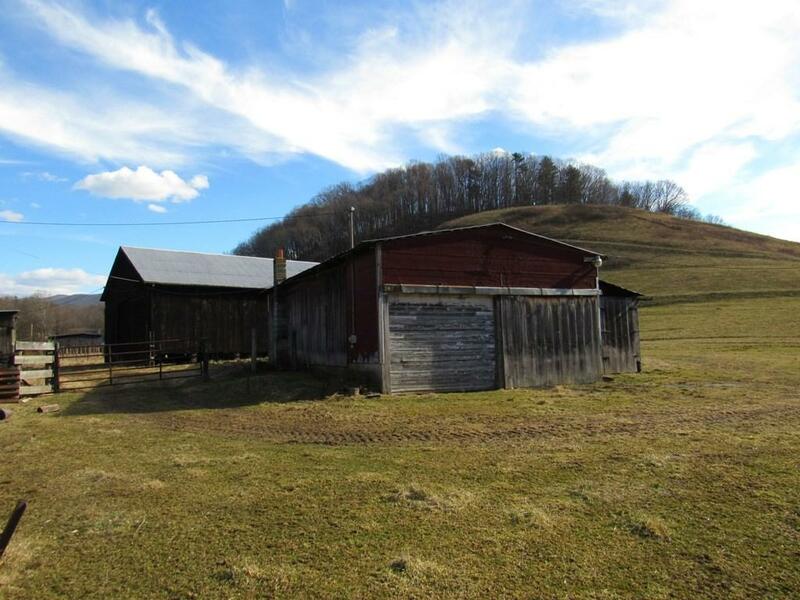 This peaceful country setting is a great place to build a country home. 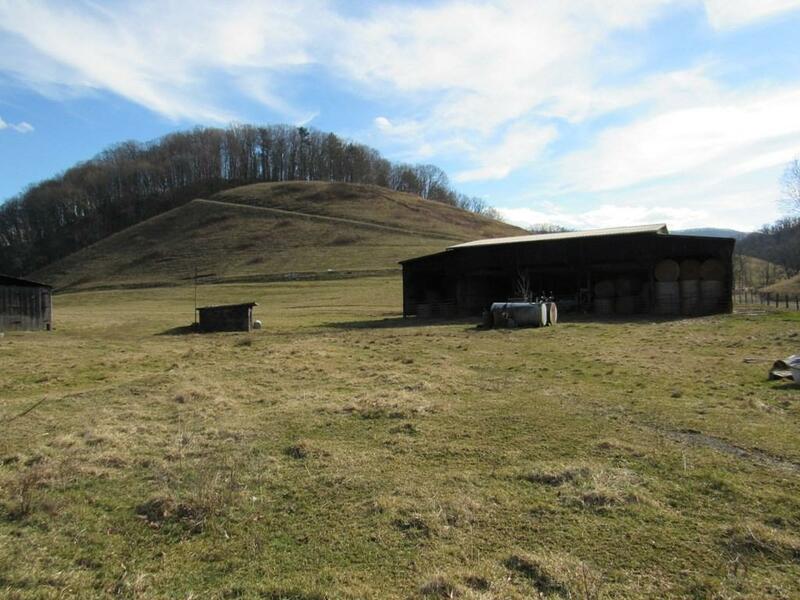 The 10.34 +/- acres is fenced and cross-fenced and offers an awesome barn and several outbuildings for storage and equipment. A spring creek flows through the property that is perfect for your animals. Just a short drive up the Mountain puts you in the heart of the Virginia Highlands, where you will enjoy access to State Parks, premier trout fishing water and world famous hiking, biking and equestrian trails. A short distance to the country town of Chilhowie, VA, known as the "Land of Many Deer, a place where you can enjoy local shopping and dining. 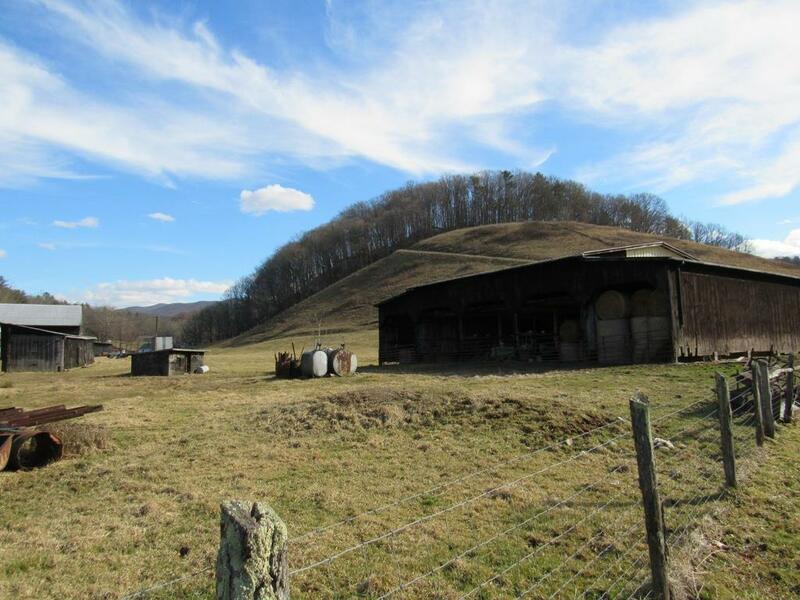 Listing provided courtesy of William Cordle of United Country Blue Ridge Land & Auction.